We are partners to major Czech and international companies. Our customer portfolio includes very different companies from the small ones to the big ones. We provide solutions to clients across virtually all business segments. 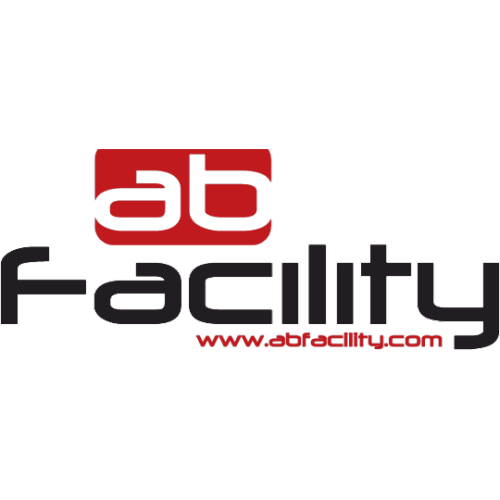 AB Facility is one of the largest providers of complex facility management services. AB Facility is a multinational company also operating in Slovakia and Poland. We provide CRM system integrated with ERP for AB facility in the Czech Republic, Slovakia and Poland. CRM system is also used for the business and marketing activities of the company. A Czech producer of medicinal products, infusion solutions and medical equipment, supplies its products to nearly all healthcare facilities in the Czech Republic. Our company provides it with services and products in the field of Document management on Share Point platform (DIRECTIS 2). The Centre of cardiovascular and transplantation surgery (CKTCH) Brno is a state-funded institution which uses the state-of the-art diagnostic and therapeutic procedures in the field of cardiovascular diseases and transplantations. The centre takes part in international clinical studies that test the latest findings. For this company we supply DIRECTIS for the management of contracts and documents and communication with the state administration by means of Data boxes. Conteg is one of the largest manufacturers of IT and industrial distributors and system solutions for data centres in Europe and Middle East (EMEA). Our company supplies CRM solutions for the business management. CRM system is used worldwide where the company has representation for 40 users. CRM system is also integrated with ERP system which supplies the sales data. Havel, Holásek &Partners law office was established in Prague in 2001 by experienced lawyers from the major international and Czech law firms and gradually became the largest law office in the Czech and Slovak Republics. To this company we supply a web extension to Microsoft Dynamics CRM system which enables easier displaying of data from the original Microsoft Dynamic CRM. J&T BANKA a.s. is part of one of the most “go-ahead” financial groups in the Czech Republic and in Slovakia. Our company supplies to the bank a set of information systems and consulting services. The supply includes: Microsoft Dynamics CRM, Share Point for Document management (DIRECTIS), system integration with other systems such as the loyalty system, electronic banking, agent portal or Iron Mountain and other systems. The most successful Czech company in the field of security systems. JABLOTRON ALARMS a.s. is a global technology company with its own development and manufacture, its tradition dates back to 1990. The company quickly changes new ideas to functional products so its household security and control systems make life easier for millions of people worldwide. Our company supplies CRM technology for the management of marketing and business activities and also integration with internal e-mail client and economic system of the company. MATADOR brand was established in 1905. At that time the company was focused on manufacture of rubber products. At present the group of companies provides services and products in these fields: industrial automation, moulding tools manufacture, general engineering, series production, engineerin and design. Our company supplies for MATADOR Holding CRM system for the management of marketing and business activities and document management. PBS Velká Bíteš is a precision engineering company. It specializes in manufacturing of high-speed turbine machines for the aerospace, power and transport industries. 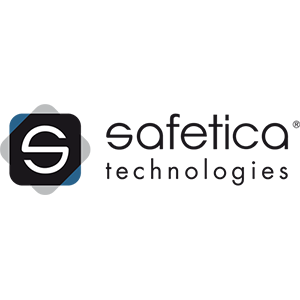 To this company we supply the CRM system, integration with MS Outlook, integration with Share Point and ERP system. CRM system is used for the management of marketing and business activities. To this company we supply the CRM system for the management of its marketing and business. TESCAN ORSAY HOLDING is a leading global supplier of scanning electron microscopes and focused ion beam workstations and a world leading manufacturer of ion beam and electron beam technology. Our company supplies the CRM system and integration with ERP system. The CRM system is used for business and marketing activities in the Czech Republic and the United states of America by more than 100 users. OK Strojservis, s.r.o. is a long-term well-established supplier of precision assembly machines and technological equipment for single-purpose machines, assembly lines and robotic workstations. Our company supplies the CRM system for the management of business and marketing activities and also integration with ERP system. Our company supplies to NEWPS.CZ the CRM system for the management of marketing and business activities. oXyShop is a Czech e-shop developing company. It provides its customers not only with e-shops but also with other services for the support of internet business – professional training, online marketing, consulting, technical support and continuous extensions of the existing solutions. Our company supplies the CRM system for the support of business and marketing activities.